With about 70 calories in one egg, they are a great source of protein. It helps stabilize blood sugar levels and provides structure to the body. In addition to high quality proteins, eggs also provide all the essential amino acids the body needs. These are just a few of the many fascinating facts about chickens and their coveted produce that the African Chicken Genetic Gains (ACGG) team was happy to underline during the launch of the Nigeria component of the project in Lagos in early August, only a couple of weeks after a similarly successful launch in Tanzania. Farmers will only reap the income and livelihood benefits if a women-focused, socially sound and sustainable smallholder-oriented chicken value chain can be developed. Tadelle Dessie meets with partners, including government officials, farmers, university professors and researchers in relation to the implementation of the ACGG program in Nigeria (photo credit: ILRI). African Chicken Genetic Gains project seeks to deliver highly-productive, farmer-preferred chickens in sub-Saharan Africa. Working closely with smallholder farmers, particularly women, the project team will identify and cross-breed high producing exotic chickens with local breeds. The ACGG partners will then test not only highly productive chickens, but also those which meet local tastes. Given the role of women in the poultry sector, 70% of smallholder chicken producers in Africa are women, for ACGG the decision to target them was straightforward. They are best-placed to help transform the local chicken value chain by growing their businesses, reducing food security and creating employment in the local economy. The project team seek to generate sustainable results by nurturing public-private partnerships in support of smallholder chicken producers, ensuring that farmers benefit from their chicken enterprises. Farmers will only reap the income and livelihood benefits if a women-focused, socially sound and sustainable smallholder-oriented chicken value chain can be developed. One of the key ways in which this will be achieved has already been set in motion, the establishment and mentoring of national and community-level innovation platforms (IPs). These platforms will meet regularly to enable stakeholders to collectively identify challenges and co-create innovative solutions around common interests. 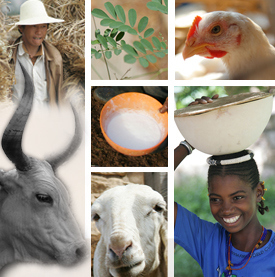 These mechanisms represent key stakeholders in the Nigerian chicken value chain: the private sector—including chicken producers and financial institutions—universities, government and other public institutions, NGOs, and development partners, such as ACGG project team—the International Livestock Research Institute and the Institute for People Innovation and Change in Organizations-East Africa—and the ACGG country team. Agreement on the key steps to be taken over the next 12 months. Group photo of the ACGG launch event in Nigeria (photo credit: ILRI / Tadelle Dessie). 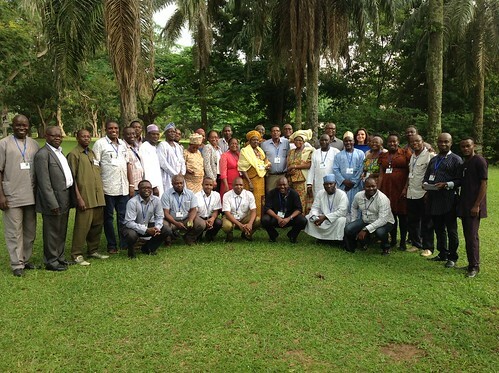 On 22 July 2015, the ACGG project was officially launched in Nigeria, in the presence of government officials and key stakeholders in the Nigerian chicken value chain. 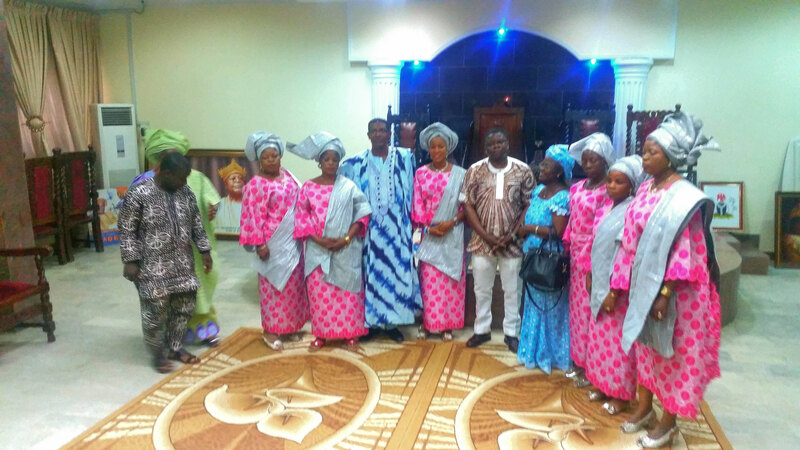 This first IP meeting and project launch event followed a visit to Nigeria by the ACGG management team in May 2015. Tags: innovation platform meeting, launch. Bookmark the permalink.